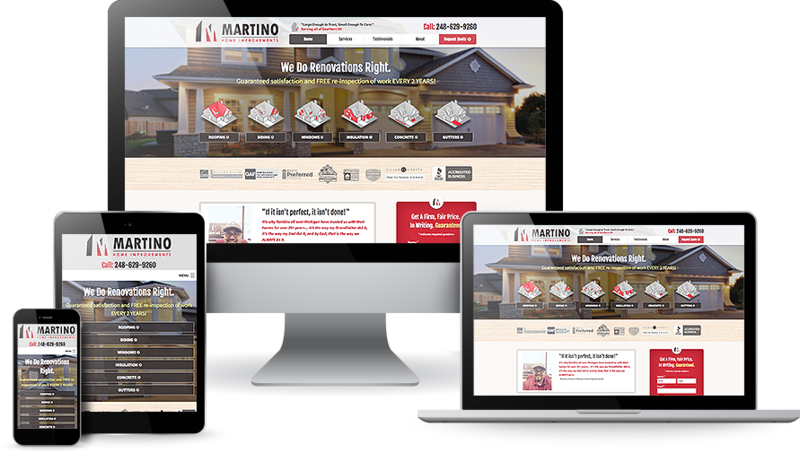 We ensure your visitors get a seamless and consistent experience across mobile, tablet, and desktop devices, allowing them to convert into customers on any channel. We’ve invested thousands of hours testing our products and services to make sure the strategy we recommend works for you and your business growth goals. You get about 5 seconds to make a great first impression online. We ensure you look professional and trustworthy, and make it easy for your visitor to locate the information they are looking for- on any device. We take the time to understand your business and your goals and create a design and content strategy that reflects your voice and converts visitors into leads. At HLM, Search Engine Optimization is not a one-size-fits-all, set-it-and-forget-it program. 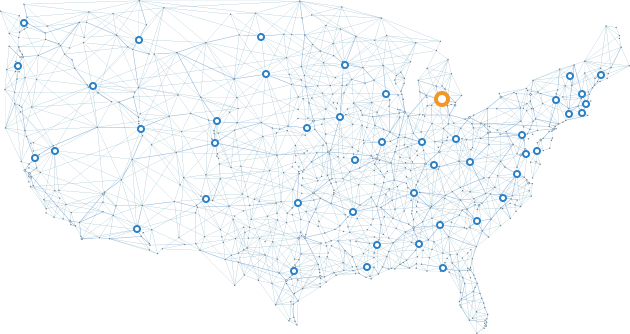 It’s content creation, backlinking, core citations, maps listings, voice search optimization, analytics, and hundreds of hours monitoring the data to ensure your goals are met month-after-month. Not only will you see the results on your personal client dashboard, you’ll feel the results with more customers calling your phone. 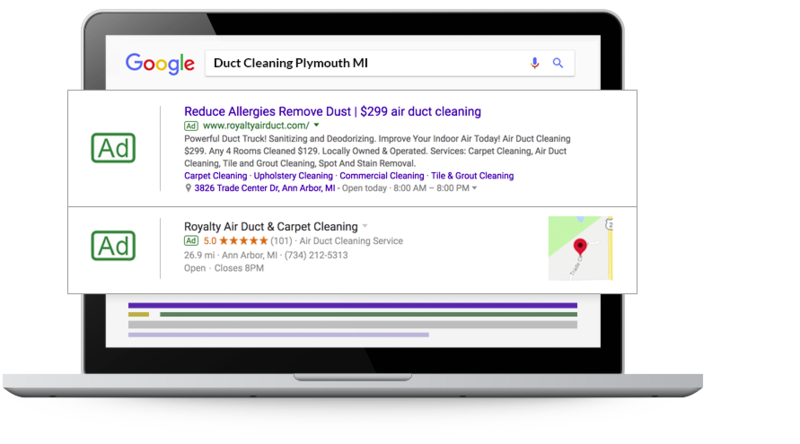 Our proven paid search strategies not only get ranked by search engines like Google, Yahoo, and Bing, they get you more customers. We monitor your results and use actual campaign data to refine your campaigns week after week, creating the strongest combination of content and ad copy to lower your cost per lead and provide the best ROI for your marketing budget. Want to get more customers from social media sites like Facebook? Similar to Display Ads, Facebook Ads take effect immediately. The difference is the ad displays only on Facebook. 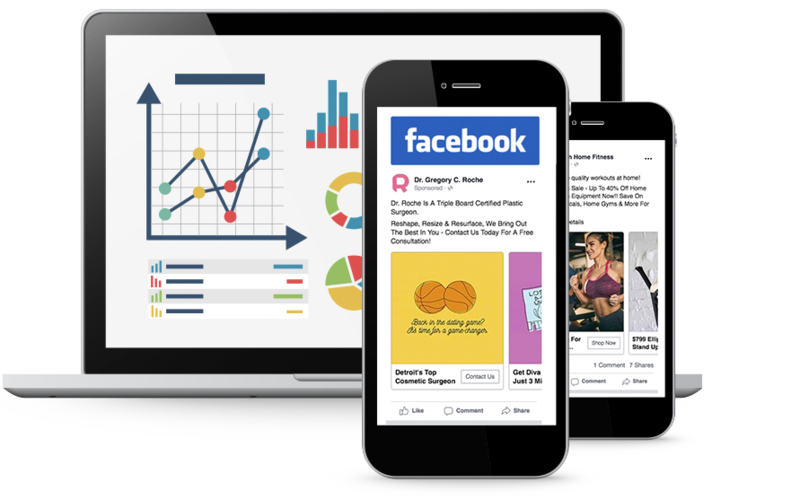 Remarketing ads and paid ads on Facebook can be very cost effective, especially if you already have a large following and a good reputation on those platforms. If you built your business on referrals, our social media management program can help you take it to the next level. Regularly engaging with your customers makes it easy for them to move from satisfied customers to raving fans to brand promoters. 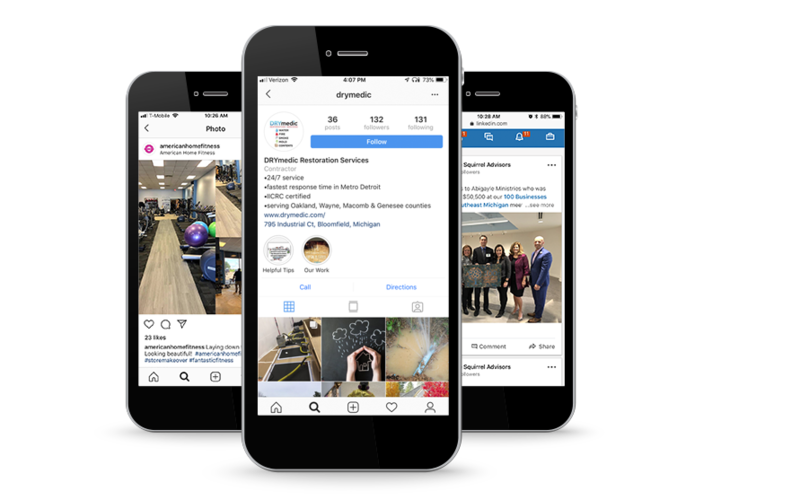 Social media is cost-effective way build your brand and stay top-of-mind when a customer, or one of their followers, needs your service. 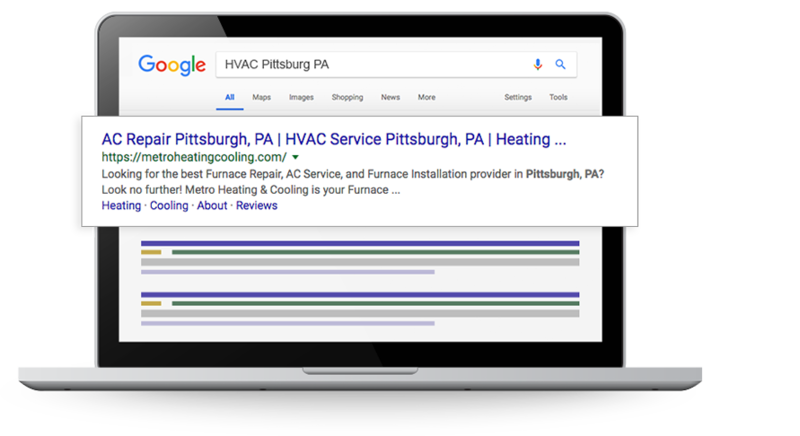 Now more than ever people are turning to third-party review sites like Google My Business to influence their decision to choose (or not choose) your business. 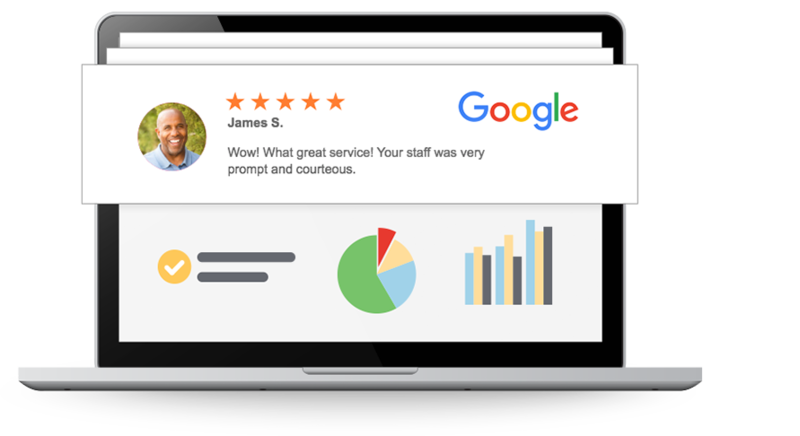 Our review management platform helps you manage customer satisfaction and gives your customers an easy way to leave more 5-star reviews where it matters most-online. More information on this service coming soon! "Your success is our success. We look forward to getting you the results you want and delivering you the 5-star customer experience you deserve." "My goal is to set the foundation for a successful partnership with HLM and that starts with helping you clarify your goals and arming you with the tools, products, and knowledge to make it happen." "Delivery starts with listening to what the client needs, then crafting a solution that solves it. Good communication is the key in building successful, long term client relationships."